Merry Christmas and Happy New Year! We will be closed Christmas Eve afternoon, Christmas Day and New Years Day. We hope that you all get time to spend with your families as well. We are still scheduling hunt for around the holidays, just give us a call to schedule a time to make lasting memories! Upland Gamebird Hunting at Its Best! has been our motto since opening in the early 1960s. 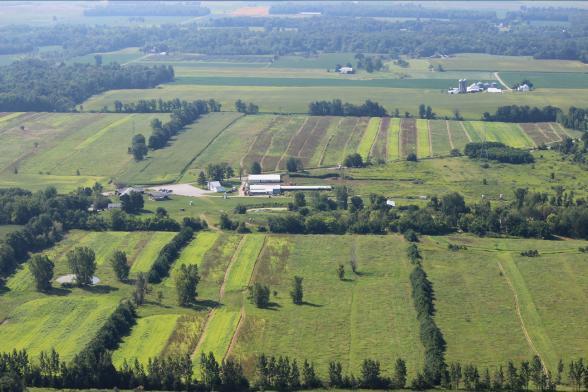 Everything we do, from grooming our fields to our bird quality, is to provide the best hunting to be found anywhere. Elkhorn provides a destination hunting resort close to home. Elkhorn Lake Hunt Club is open to the public, not limited to memberships, offering ringneck pheasant, chukar partridge, and Hungarian partridge hunting, plus sporting clays and 5-stand clays shooting. Our hunting packages allow you that once-a-year hunt, or let you try out our facilities. Our pheasant season opens with the Dog Training Special from September 1st through mid October, using your dog for a 6 hen-pheasant bag limit per hunter for $90 ($85 w/ NRA discount). Weekend minimums of a 12-bird bag limit ($$180/170) apply. Additional hens available at $15 each. This is our lowest cost of the year. Please note we are closed for Family Field Day the LAST Saturday in September. The season then continues October 1st through March 31st for guided hunts, or using your own dog. Conclude the season with the Spring Quail Special in April for dog owners (our dog handlers available on a limited basis). Reservation required by March 25th. Watch email newsletter for details or call club for details. 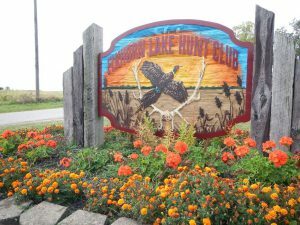 While some clubs offer memberships that just get you in the door, Elkhorn Lake Hunt Club memberships (available until November 1st) are not required, but offer a prepayment discount when paid before November 1st. Prepay by October 1st and individual members receive a 100-bird SC card, Corporate members a 200-bird SC card. Corporate memberships include a sixty (60) pheasant package costing $1340 for a new membership ($1280 w/ NRA discount), or $1280 ($1220 w/ NRA discount) if you have had a previous membership. Birds do not carry over from year to year, & must be released by March 15th or forfeited without prior arrangements, such as having them dressed. Members needing dog and handlers add $50/ hunt. Our hunts consist of morning or afternoon reservations so we can better ensure your safety. Payment is for birds released. Although we do our best to see that you get your birds, we cannot guarantee your ability, or that of your dog. Our insurance carrier requires all hunters to sign a liability waiver. We use this address to add you to our mailing list. If an email is provided, we add you to our email newsletter, providing club news of open weekends, open Europeans, and special event reminders. We won’t flood your inbox or share your address. And we don’t sell our lists! We offer good quality ringneck pheasant, chukar and Hungarian partridge hunting, the best possible to find anywhere. 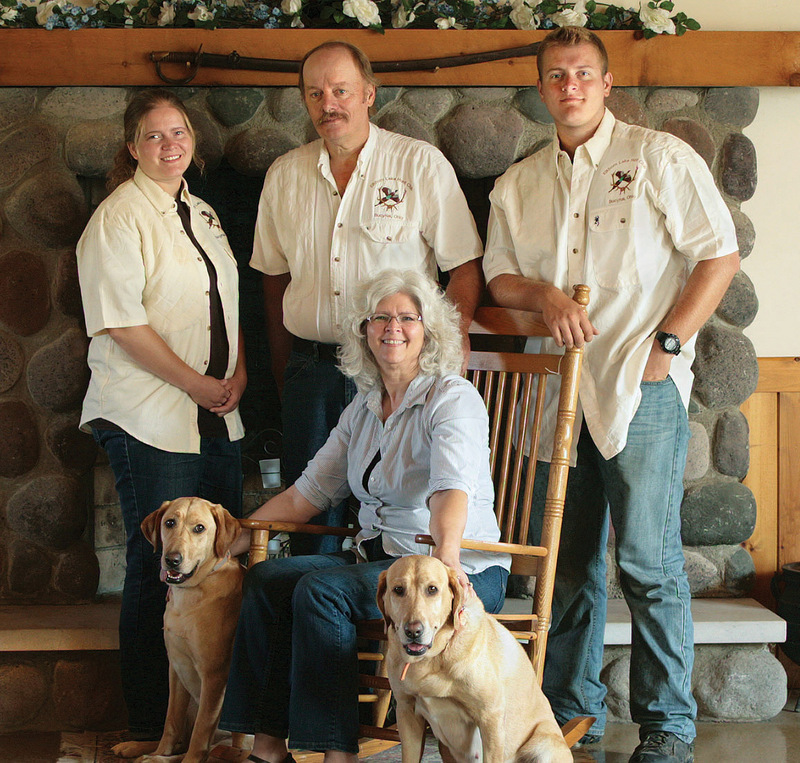 Our experienced dogs and handlers are here to see you have an enjoyable hunt. Why travel so far for what’s so close to home? We look forward to seeing you at Elkhorn. Call us for reservations. Please check the Packages and Prices page for additional information. Family Field Day A Big Success!